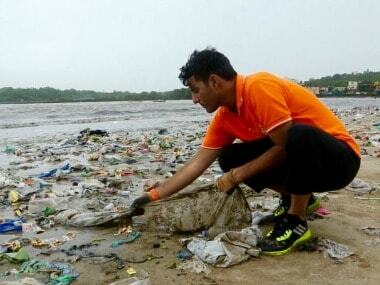 Lawyer Afroz Shah, whose initiative to clean up the Versova beach was suspended after facing harassment, met the Maharashtra chief minister Devendra Fadnavis on Thursday. 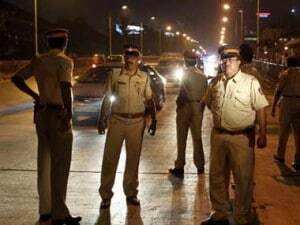 Soon after the revelation, Peter Mukherjee's son Rahul Mukerjee, on Tuesday, took to Twitter and asked if there was anything more to the case which he didn't know about. 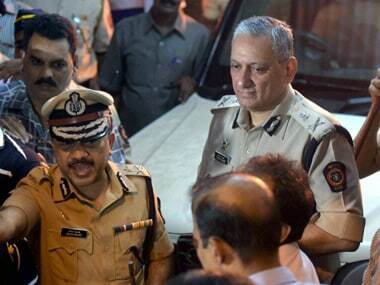 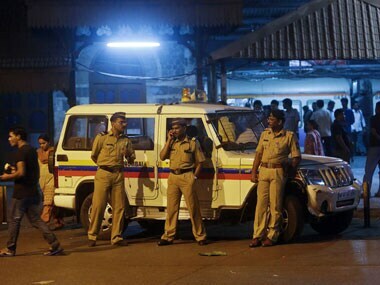 In the wake of deadly terror strike in Paris, security was today stepped around major establishments across various cities of Maharashtra, including Mumbai which has been often targeted by terrorists. 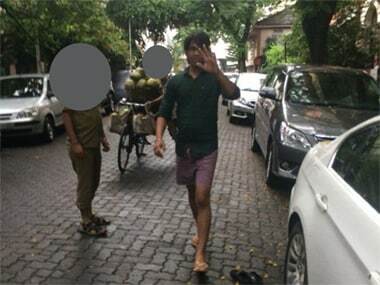 A man who allegedly molested an American woman by masturbating in front of her was arrested by the Mumbai police on Wednesday morning. 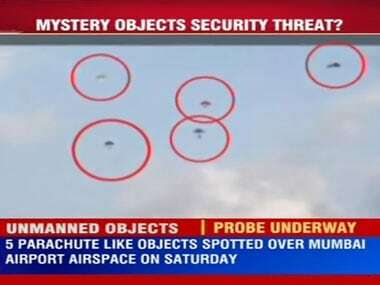 Mumbai police on Tuesday arrested two employees of a small-time event management firm in connection with the spotting of unidentified parachute-like objects over the city airport airspace last week which had triggered a security concern.